Cybercrime is getting more advanced by the day, and companies stand to lose a great deal if their networks are breached. As such, demand is high for IT professionals with cybersecurity know-how. Focusing on the latest in risk management, risk mitigation, intrusion detection, and more, the CompTIA Security+ certification is the perfect starting point for any aspiring cybersecurity professional. 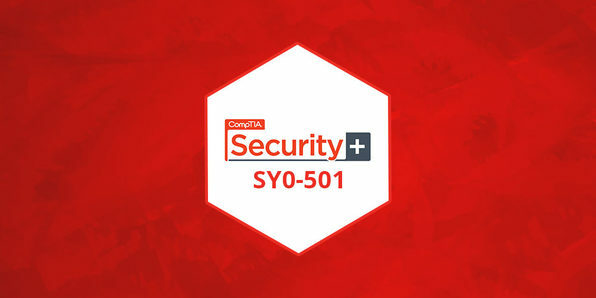 This course will prepare you to ace the requisite CompTIA Security+ SY0-501 exam so you can validate your skills and impress potential employers with this powerful certification. Sari Greene is an information security practitioner, author, and entrepreneur. In 2003, Sari founded one of the first dedicated cybersecurity consultancies. She is a recognized leader in the field of cybersecurity and has amassed thousands of hours in the field working with a spectrum of technical, operational, compliance and management personnel as well as board of directors, regulators, service providers, and law enforcement agencies. The world is becoming more connected, and companies need qualified IT pros who can keep their networks online. 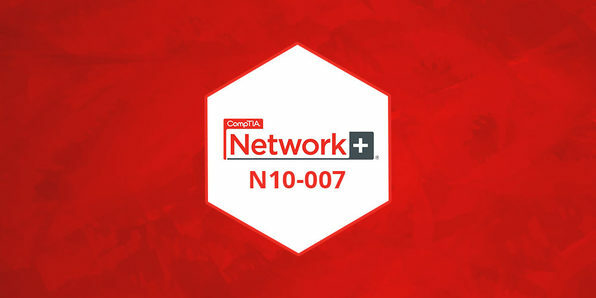 The CompTIA Network+ certification proves you have the know-how to configure, manage, troubleshoot, and maintain networks, making it a powerful bargaining chip when you're on the job hunt. 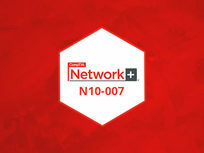 Through a combination of real-world demonstrations, animations, live instruction, and configurations, this course will help you master essential networking topics and prepare to ace the Network+ exam. With Cisco experience dating back to 1989, Kevin Wallace has been a network design specialist for the Walt Disney World Resort, an instructor of Cisco courses for Skillsoft, and a network manager for Eastern Kentucky University. Kevin currently produces video courses and writes books for Cisco Press/Pearson IT Certification (http://kwtrain.com/books), and he lives in central Kentucky with his wife (Vivian) and two daughters (Stacie and Sabrina). If you're keen on starting an IT career, you'd best have CompTIA's A+ certification under your belt. A major qualifying credential for many IT roles, the A+ certification shows employers you've got a solid understanding of everything from networking and operating systems to mobile devices and security. 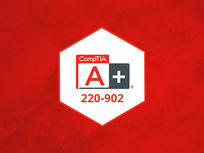 Utilizing hands-on demonstrations, audio instruction, animations, and more, this course will prepare you to ace the CompTIA A+ 220-902 exam, one of two requisite exams for the A+ certification. David L. Prowse is an author, a computer specialist, and a technical trainer. He loves computer technology, and enjoys sharing with others what he has learned. Over the past decade, he has authored more than a dozen titles for Pearson including books such as the CompTIA A+ Exam Cram and Security+ Cert Guide, and videos such as the A+ Complete Video Course. He has more than 20 years of technology experience spanning a variety of roles, and tries to share as much of this experience with his readers (and watchers) as possible. In addition, he has taught many computer courses including CompTIA A+, Network+, and Security+ to more than 2,000 students, both in the classroom and via the Internet. 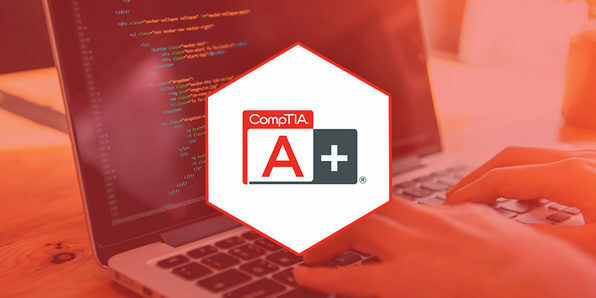 Validating your understanding of everything from networking and operating systems to mobile devices and security, CompTIA's A+ certification can be a powerful asset when you're starting your IT career. 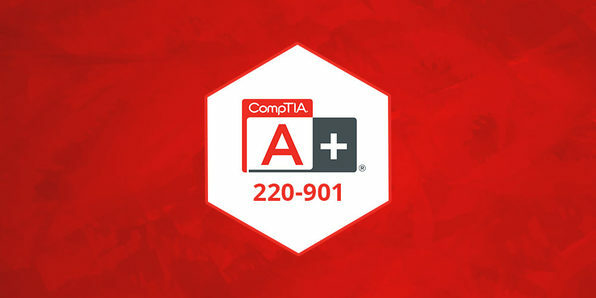 This course leverages hands-on demonstrations, audio instruction, animations, and more, to help you prepare for the CompTIA A+ 220-901 exam, one of two requisite exams for the A+ certification. 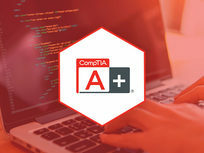 Comprised of 18 video lessons that provide quick, hands-on, solutions to help you prepare for the CompTIA A+ certification exams, this course is the perfect resource for supplementing your A+ training. Jump in, and you'll walk through the most common troubleshooting tasks, like troubleshooting BIOS-related problems, basic printer configuration problems, and more.